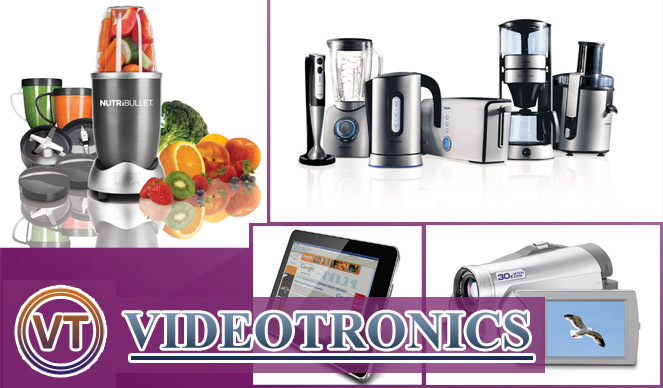 Video Tronics is a one of the best exclusive showroom in Udaipur. The Video Tronics offer an extensive range of consumer electronics under one roof, including home entertainment systems, LED, LCD, Air conditioner, MWO (Micro wave oven), Frost free refrigerator, Side by side refrigerator, CTV, Tata sky and several other product categories. 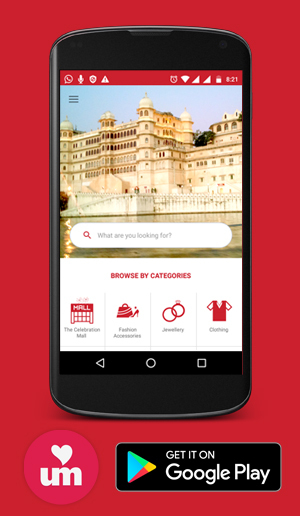 Providing excellent services to customers with world class services is our prime motto. We works with brands line samsung , LG, IFB.